As the final days of 2017 burn away, there’s not much happening in the Yankees Universe…at the moment. Granted, this has been one of the quieter off-seasons for all MLB teams with so many unsigned free agents. I know, we already got our shiny new toy (Giancarlo Stanton) but there is still work to be done. 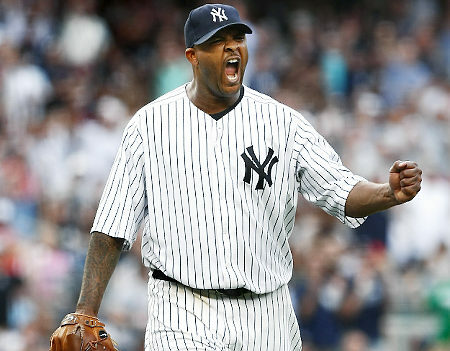 The Yankees finally announced the one-year, $10 million deal for CC Sabathia this week. Realistically, I am expecting some regression from Sabathia at this point (it would be hard to replicate last year’s statistics considering he turns 38 in late July), but he means so much to the clubhouse. I always thought Mike Mussina finishing his career with a 20-win season was the best way to go (short of winning a World Series championship). I doubt Sabathia’s knee will allow him the former but he certainly has a shot at the latter. The value of veteran leadership is understated. 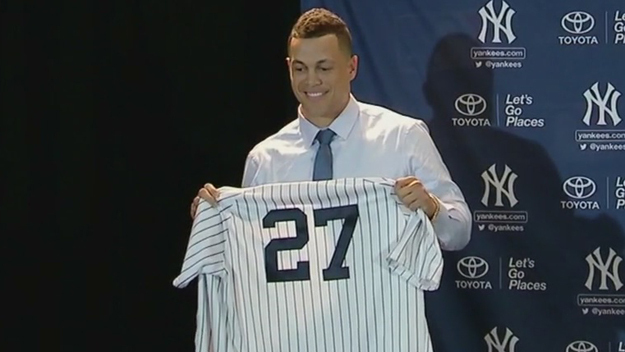 I don’t think Matt Holliday gets enough credit for his “behind-the-scenes” work with Aaron Judge last season. With new coaches on board, Sabathia brings a wealth of consistency and mentorship that would otherwise be missing. I am not trying to sell the other team veterans short, but Sabathia has been such a leader in the clubhouse and a guy that the team loves. I am glad to see him back in Pinstripes. Speaking of Mussina, I think it is a travesty that he currently trails Roger Clemens in the Hall of Fame voting. According to MLB Network, with 27.9% of the votes completed, Clemens currently has 71.6% (75% is needed for induction into the Hall of Fame). Mussina trails Clemens by nearly a percentage point (70.7%). Granted, Clemens has the better stats but he also cheated. Moose played the game cleanly and spent his entire career in the highly charged AL East. I feel that Moose deserves a spot in the Hall of Fame ahead of Clemens. It’s inevitable that Clemens and other Steroid-users like Barry Bonds will eventually make the Hall but I’d prefer that it takes a few more years. 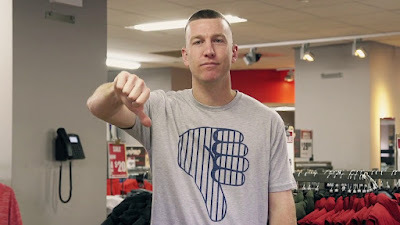 Brendan Kuty of NJ.com is reporting that a reunion between the Yankees and third baseman Todd Frazier is unlikely. With the Sabathia signing, the projected Yankees payroll currently stands at $178 million. Frazier made $12 million in 2017. The Yankees still desire to add a cost-controlled pitcher and need room for trading deadline additions and roster call-ups. This is where the pain of Jacoby Ellsbury’s contract really hurts. I remain hopeful that the Yankees can move Ellsbury. One writer recently suggested that the Yankees pay all but $15 million still owed to Ellsbury (which equates to nearly $53.5 million including $5 million buyout in 2022). The writer (I do not recall who) correctly stated that Ellsbury, still a good player, should be worth at least $5 million per year for another team. He doesn’t steal as many bases as he used to and he’s always an injury risk whenever he takes the field, but if healthy, he can help a team. Of course it has to be a team that he’d waive his no-trade clause for. I keep watching the San Francisco Giants and hoping their efforts to acquire Cincinnati’s Billy Hamilton fail. An additional $5 million for payroll would certainly help the Yankees achieve their objective of adding another pitcher while bringing in quality veteran talent at third. 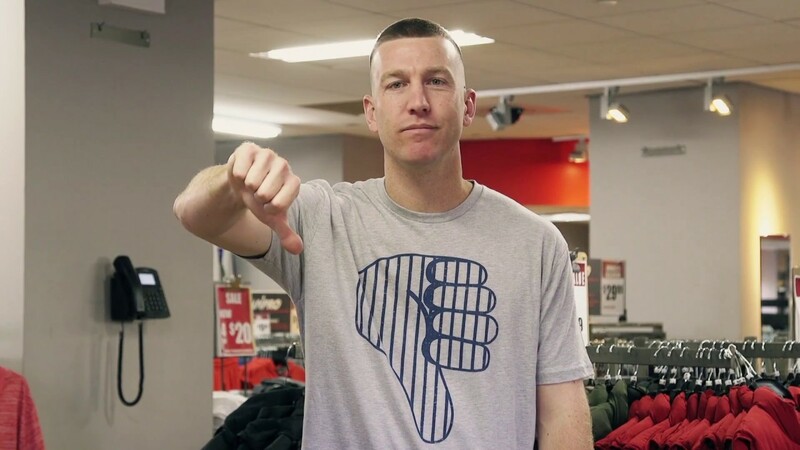 I remain hopeful the Yankees can find a way to bring Frazier back but the optimism has faded. While the Yankees are the early favorites to sign 2018 free agent-to-be Manny Machado, there is no certainty that he will sign with the team. As such, I think a two-year offer for Frazier makes sense if the Yankees can find the payroll room to stay under the luxury tax threshold of $197 million. If the Yankees do sign Machado next year, Frazier is still a valuable roster component, especially if he can play more first base during the upcoming season. If the Chicago Cubs or St Louis Cardinals make a trade with the Baltimore Orioles for Machado, there’s a good chance one of those teams could entice Machado to sign a long-term deal. The cost to acquire Machado, even with just one year left on his contract, will be high so any team parting with the level of talent necessary to acquire the premium player will make every attempt to lock up Machado. Pulling the trigger on such a deal would indicate some willingness or optimism on the receiving team’s part that they could sign Machado. There is no guarantee that Miguel Andujar will be successful at the Major League level or defensively-speaking, that he is even ready. With youth at second base (should Gleyber Torres win the job as expected), I feel that it is too risky to have MLB inexperience at third base too for a team with heightened expectations. 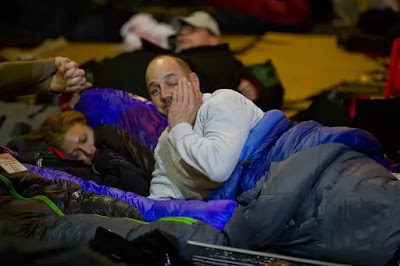 By now, we all know that GM Brian Cashman has received a 5-year extension worth approximately $25 million. Even the most fervent Cashman critics have acknowledged the good job that Cash has done to rebuild the Yankees farm system. If I owned the team, I would re-structure the front office to model the Chicago Cubs arrangement with Theo Epstein and Jed Hoyer. Under that structure, Cashman would become President, Baseball Operations. Randy Levine’s title (President) would be realigned to show his status on the business side of Operations. Actually, he wouldn’t have a job if I owned the team, but I guess that’s another matter. 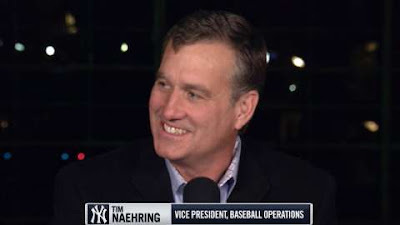 With Cashman’s promotion, I would appoint Tim Naehring as Executive Vice President, General Manager. Naehring would get the job since he is currently viewed as Cashman’s right-hand man although an argument could certainly be made for either Jean Afterman or Damon Oppenheimer. I hate seeing good people like Billy Eppler and Gary Denbo leave the organization for “better” opportunities and feel that there are ways to reward current Cashman underlings. 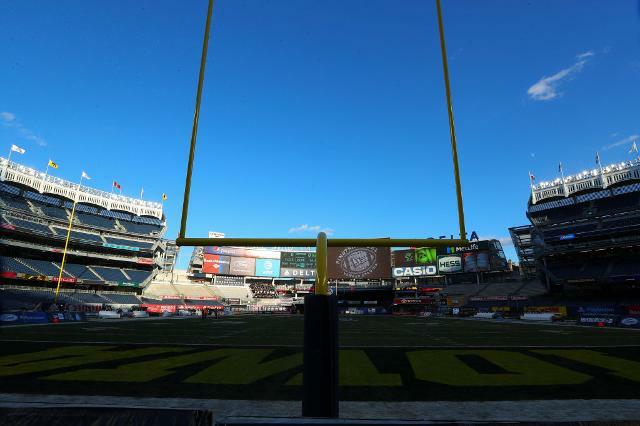 Congratulations to the Iowa Hawkeyes for their 27-20 victory over Boston College in the 2017 Pinstripe Bowl at Yankee Stadium yesterday. I have been a lifelong fan of the University of Iowa (perhaps even longer than I’ve been a Yankees fan which dates back to my childhood). It was weird seeing a football field placed in the middle of Yankee Stadium, but for my Hawkeyes, it was their first bowl win since 2010. The Hawkeyes finished 8-5 this year, however, it did include a victory over Ohio State which was the highlight of the season for me. I can’t really think of a better way to end the year than for one of my favorite teams to win within the confines of the home of my favorite MLB team. Beating Boston was a bonus. Nice job, Hawkeyes! Now that the Hawkeyes have won their bowl game on hallowed grounds, it is time to bring back the baseball diamond to Yankee Stadium.